Built to communicate. Created to stay connected. FAST. RELIABLE. NO DATA CAPS. DCM is taking a unique approach to addressing the broadband needs of today's residential and business customers by providing wireless Internet to rural homes. Since 2009, we have been determined to help people get connected and stay connected. Our goal is to continually grow and provide our community with the latest technology. Give us a call and become apart of our network today! DCM, we are built to communicate and created to stay connected. 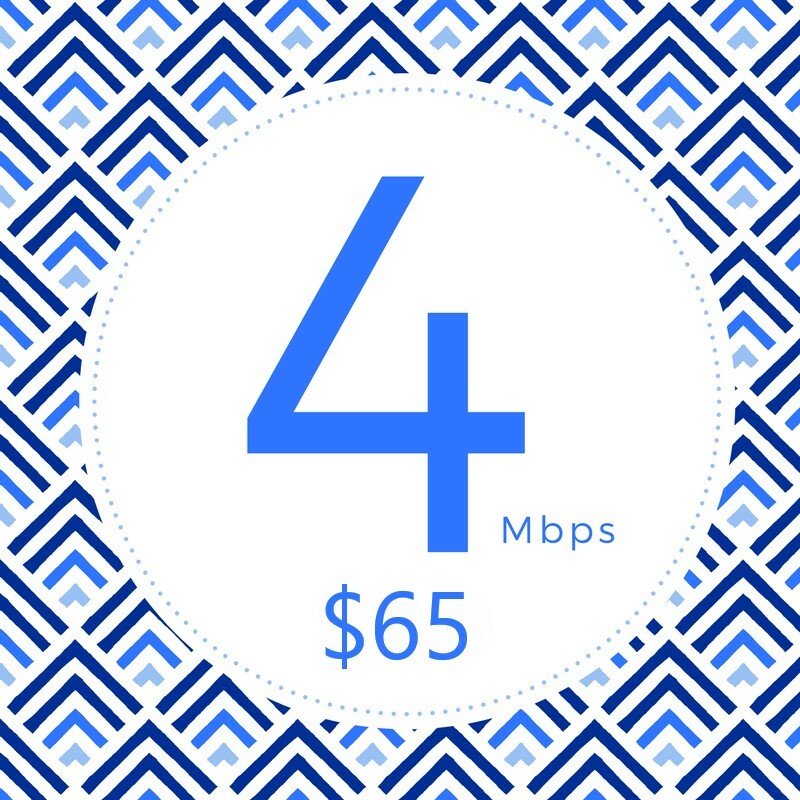 Our residential and business plans each have seven different levels for you to choose from and the option to add on VoIP services! Since we are month to month, you can change your plan level at anytime or even just for special occasions, like the holidays. Our plan levels cover a variety of different online activities from the basics to the advanced. Figuring out the best plan level for you is simple. The technology in your home and your online activities will help determine the speed you need to stay connected. Ask yourself, "What will I be connecting?" We have plans suited for businesses and families of all sizes. Location is key, some areas may not have all plan level options available, simply give us a call today. Below, we break down the plan levels based on different activities to help suggest the best plan for you. Keep in mind, bandwidth requirements vary between companies for streaming services such as Netflix or Hulu. Our plans are based on simple recommendations. Perfect for streaming online video services. Great for avid gamers! It's simply more speed for your growing needs. Provides the speed needed to keep you going, so you don't have to. With all your online activities covered, you can take a breather. Designed for large families living in the modern day with 4K/UHD streaming. 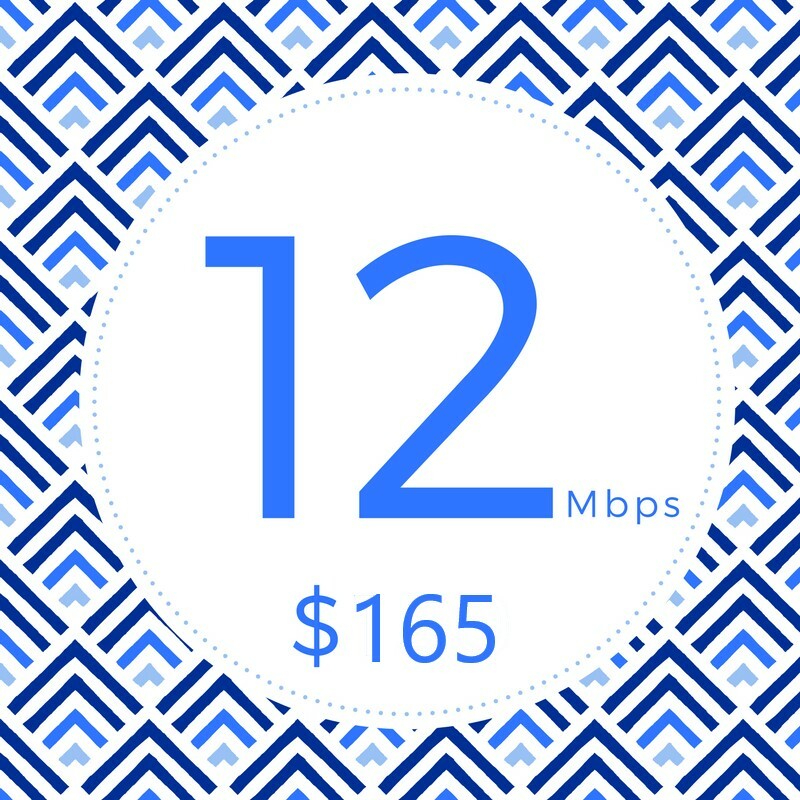 Staying connected is important, this plan gives you just that and more with a peace of mind. The everything plan, for all your online activities and then some. 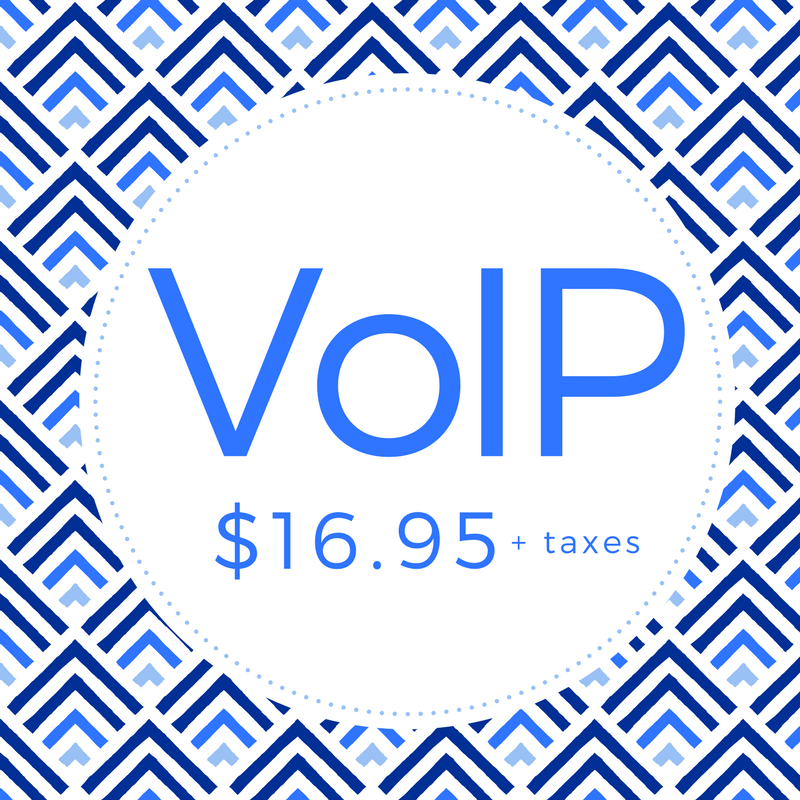 Bundle your services by adding VoIP. A convenient way to keep your home phone by connecting through the Internet. Available to all customers with installations prior to Dec. 31, 2017. Equipment Replacement: radio, wire, or router. Already included in the service plan selected with all customers with installations after January 1, 2018.